I decided to use the Santa Paws stamp set for the latest Paper Smooches challenge. I just love that dog! I also used a sentiment from their Sentiment Sampler set. What a happy meeting of friends! Wonderfully creative! I love that dog! 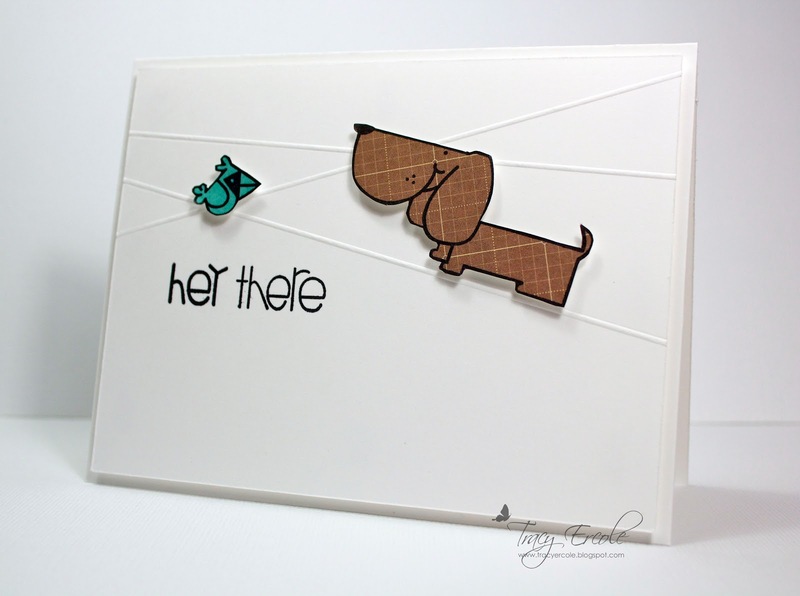 This is such a cute, clean and simple card! 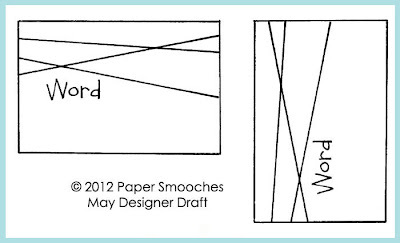 Thanks for playing along with the Paper Smooches Sparks challenge this week! This is so cute , I will have to get more of those gorgeous stamps !!! !